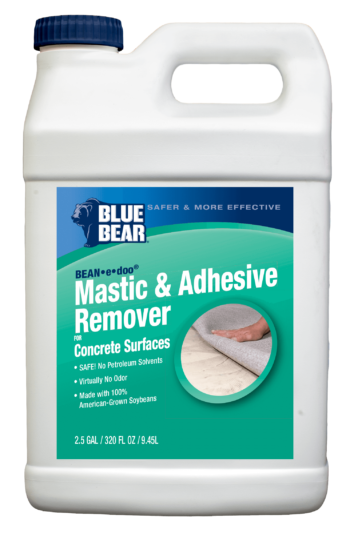 Today, our customers know that finding the best paint remover means opting for the easier, safer method of Blue Bear Soy Gel™ Paint and Urethane Stripper. 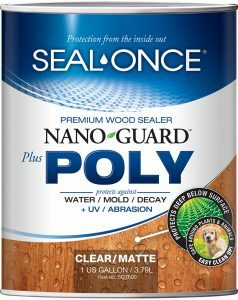 Soy Gel™ is an industrial strength, consumer friendly, paint, varnish and urethane remover. Removing floor tile and carpet mastic can be a messy job, but you can’t beat the sense of accomplishment when the job is done! To guarantee that the floor is absolutely pristine clean or to prep for a new surface wash the surface with Emerge Degreaser. 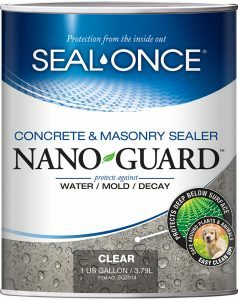 Seal-Once™ Waterproofing Concrete Masonry Sealer Nano Guard is formulated for interior/exterior use on properly prepared concrete and masonry surfaces, including green concrete. Seal-Once™ Concrete and Masonry Waterproofing contains no solvents, petroleum distillates or other harmful chemicals.